You can stay connected with your cell phone and computer at Carpenter Lake. 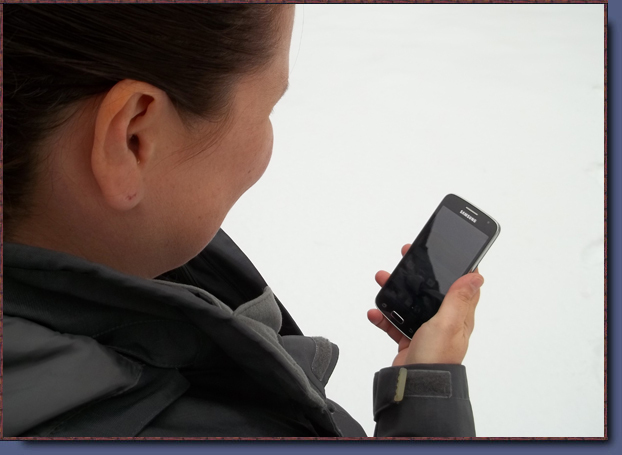 By coming close to the lodge you can access a Bell Canada cell phone tower using our booster. Likewise, you can reach the internet by satellite. The access is free of charge.